A great smile makes a huge impact when it comes to first impressions. Unfortunately, no matter how hard you try, there may be severe dental problems, such as cracked or yellowing teeth, that may be holding you back from smiling with confidence. An effective remedy to these imperfections is veneers, wafer-thin shells used to hide damaged teeth. If you’re thinking about this dental treatment option, there are some considerations that could impact your decision. There are different types of veneers to choose from, each having their own set of benefits. Porcelain veneers are one of the more popular options. They feature a durable, high-quality, ceramic material that matches the shade of your teeth. Apart from its natural appearance, porcelain is also highly regarded for its durability. This option is used a lot by dentists because they can be customized to fit your tooth structure to perfection. Composite veneers, also known as direct veneers, are a great alternative to porcelain veneers because each is made of used tooth color composite that is applied directly to the teeth. They are also generally less expensive than porcelain veneers because they can be applied in one office visit. In terms of affordability and improved appearance, removable veneers are your best option. Made from durable dental resin, these ‘snap-on’ veneers protect existing teeth, improve your smile, and can be taken out any time. Keeping your veneers looking great for years is possible when you practice good oral hygiene. This means you need to brush after eating, floss before going to sleep, and utilize deep-cleaning treatments regularly. You also need to avoid biting hard objects and food, as this can chip your veneers. When looking for toothpaste, avoid over-the-counter products containing abrasive ingredients. They can damage the surface of your veneers. Baking soda, in particular, can cause irreversible damage due to its gritty texture. If you’re unsure on the best ways to maintain your veneers, consider talking to your dentist. He will recommend toothpastes with the right formula based on the composition of your veneers. While veneers are a great long-term option, they won’t last forever. The average lifespan of veneers is around 10-15 years, depending on how good you take care of them and your individual makeup. One of the most common reasons people have their veneers replaced is because they chip. You may have been chewing too hard and caused a chip, which is particularly common with porcelain veneers because they are brittle. Poor oral hygiene can also cause gums to recede, creating a gap between your gums and the veneers. Or, the tooth behind the veneer may start decaying, in which case the veneer may have to be removed and reapplied later. 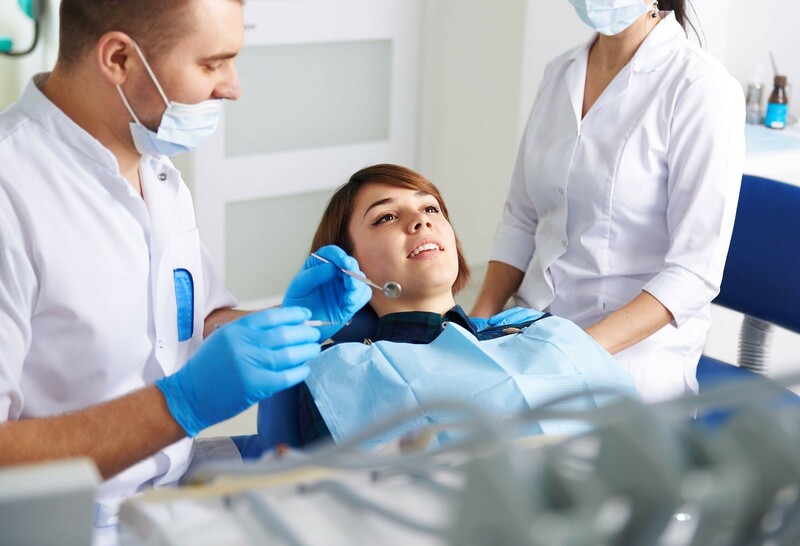 If you think this cosmetic dentistry procedure is your ticket to better looking teeth, you need to consider what this process involves and consult with a dentist. He will help you assess the different veneer types and make sure you know how to properly maintain them.